The whole history of Nozawa over the years has been based on strong family values and unity. 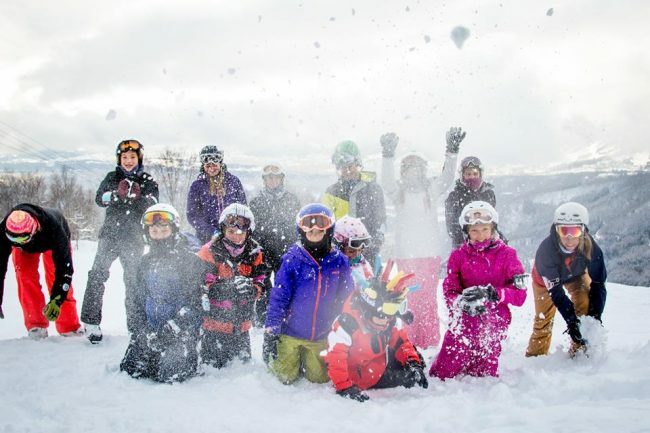 Like many places in Japan multiple generations live together under one roof, and with Nagano being one of the oldest living places on the earth that can mean sharing a house or in Nozawa’s case a Ski Lodge with your family for many years! Due to fewer constrictions on space living in the country say compared to Tokyo the birth rate in Nozawa is also higher with 3 kids in a family pretty common. So the local community loves kids and families and the resort and village is very much geared up to cater for families from Japan and abroad.